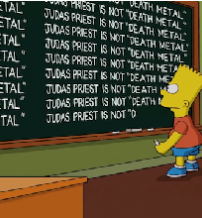 There are only a select number of bands that have accomplished what Judas Priest has throughout their career or that have been such an influence on a wide variety of bands. 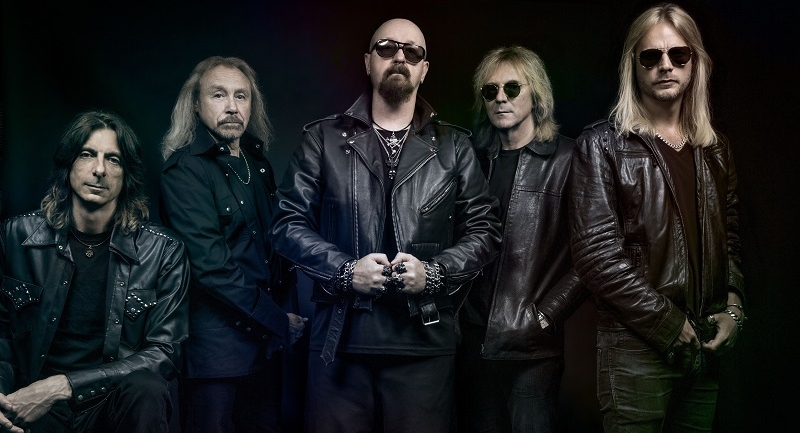 Singer Rob Halford, guitarists Glenn Tipton and Richie Faulkner, bassist Ian Hill and drummer Scott Travis began their European tour in June in support of their highly-anticipated new album, Firepower. 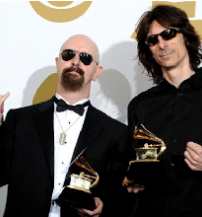 The concert will take place on July 24 at the Papp László Budapest Sportaréna.